Jammie Chow has been in the healing profession since 2006. She is an honors graduate of Tui Na Chinese medical massage from the Zhengzhou Municipal Vocational Institute and has over one thousand hours of hands-on experience. She is an amateur Jazz dancer and understands the profound effects of caring for mind and body. Specializing in injury work, she is also well-versed in sports massage and foot reflexology. In 2009 Jammie left her hometown Zhengzhou and came to Hong Kong to take care of her elder mother. Since then she has been working in Taikyoku Massage Parlor as resident therapist. In order to spend more time with family Jammie has become an independent massage therapist since 2010. She joined MoMa Hong Kong Massage in April 2010. 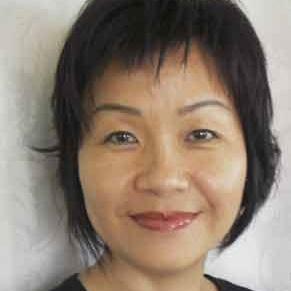 Jammie is a certified level two massage therapist by the China National Labour Bureau since 2007.